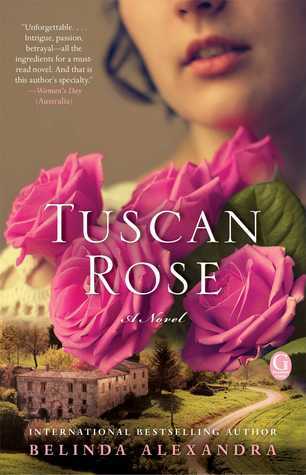 I’m giving away a paperback of Tuscan Rose. A magical, richly woven World War II era saga filled with passion, secrets, beauty, and horror from internationally acclaimed bestselling author Belinda Alexandra. Look around My blog and you’ll see I post a lot of books! Want to win this one? Fill out the form below to enter!